In this week’s blog, I refer to: Service Charges; Ministry for Housing, Communities & Local Government (MHCLG); Right to Buy; Chartered Institute of Housing (CIH); Local Authority Housing Finance; Brexit; Nigel Farage; Rory Stewart; the Guardian; Landlord incentives; Local Government Finance; Seminars & Training. Really useful and thought provoking. Clear and concise – a good base to look at our future service charge review. "Hi Adrian, thanks for the training, it was very informative. I think we’ve probably got a long process to go through to get to where we want to be with service charges but at least we have a better knowledge of where to start now!" The Briant Estate, owned by Lambeth Council in London. Last week, the Ministry for Housing, Communities & Local Government published statistics on the ‘Right to Buy’. 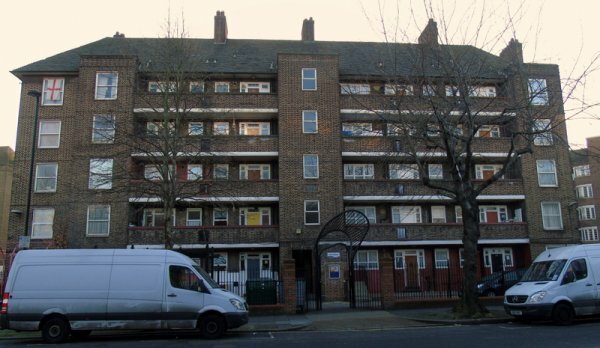 Councils in England sold 2,645 dwellings under the scheme from October to December 2018, while only 1,038 replacements were started on site or acquired. This represents a 9.4% increase in sales on the previous quarter and a 32% fall in starts or acquisitions. The number of sales in the last quarter of 2018 is around four times higher than in the year before reinvigoration of the Right To Buy, with increased discounts in April 2012. Since the reinvigoration of Right To Buy, 75,618 homes have been sold, while just 21,890 homes have been started or acquired to replace them. In October 2018 the Chartered Institute of Housing published research that showed that more than 150,000 of the most affordable rented homes have been lost across England in just five years and predicted that loss will reach nearly 200,000. Their analysis showed that ‘Right to Buy’ discounts had climbed to £1billion a year, costing local authorities £300million a year. According to their calculations, reducing discounts by just a third could free up enough funds to deliver an extra 12,000 homes a year. In my response to the government’s social housing green paper, I argued that local authorities should be empowered to suspend the ‘right to buy’. To view or download a copy of my response, please click here. Very useful for my needs, to acquire overview of housing revenue account and enable me to gain high level appreciation and understanding of the associated actions and chances. Well paced and a lot covered. Grateful for the information to take home. A really good and helpful course. The next session will be held in Leeds on 16th July 2019. For further information or to make a booking, please click here. I am becoming increasingly concerned at the tone of political debate in England. Many MPs and other public figures have received credible threats, including death threats, and some, are reportedly unable to go home because of them. We are seeing attacks on synagogues and mosques and three years ago we saw the murder of Jo Cox. I find it quite remarkable that a Minister of State would say that breaking windows is a ‘moderate’ response to not getting your way politically. It sounded like he was justifying political violence. I know him to be a student of history, so he should know that those who start by breaking windows often end up by killing people. Nazi Germany and the Northern Irish troubles both taught us that. Also, how credible is a politician who tells young people that they shouldn’t carry knives if, on the other hand, he is justifying the breaking of windows by his ‘moderate’ supporters? Surely all democratic politicians should be urging their supporters to pursue their political objectives through legal and peaceful means and condemning anyone who suggests otherwise. 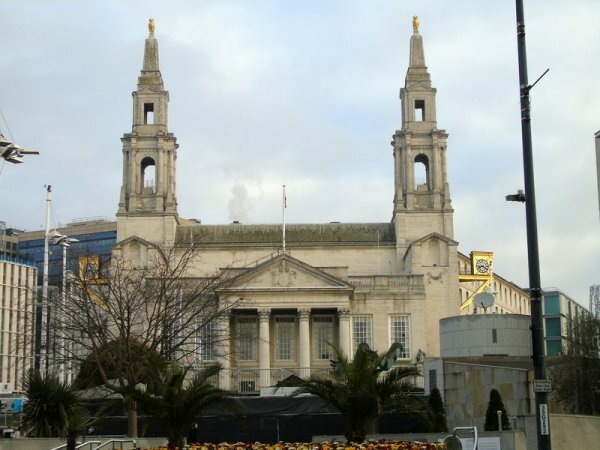 Leeds Civic Hall, the headquarters of Leeds City Council, West Yorkshire.